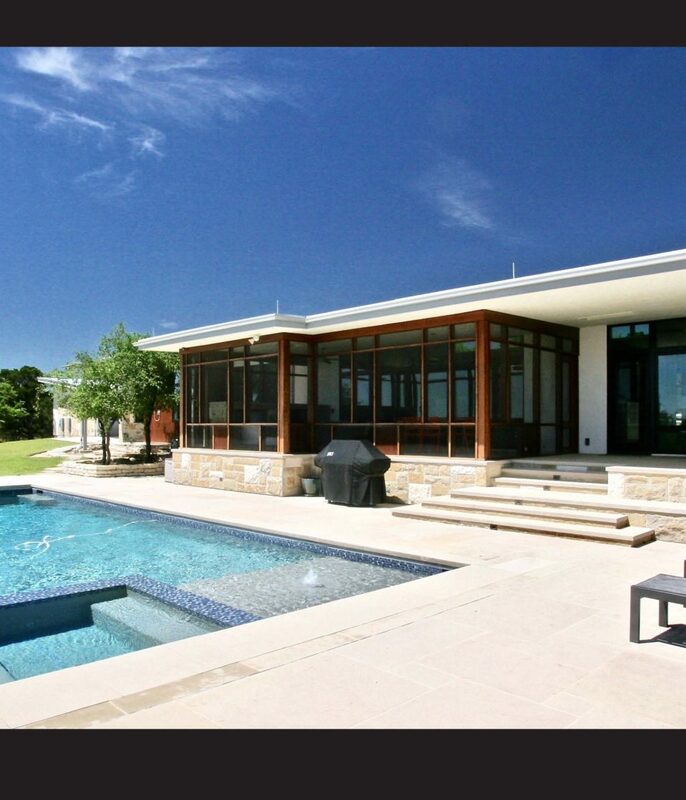 Each site, building and client are unique and we treat as such. Through our focus on high-performance architecture, we offer decades of experience in intelligent, energy efficient spaces. What makes this home a unique is that it demonstrates a complete remodeling and updating on the interior from a home originally designed in 2000 with the “Craftsman” style in mind to the Modern style - while retaining many of the positive features of the original design by the owner/architect. 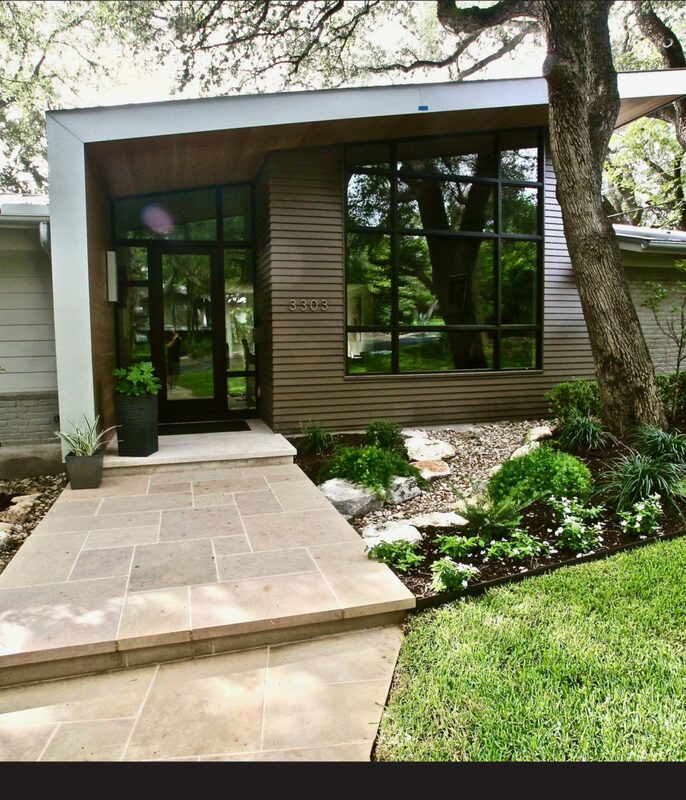 This 1960’s ranch style home in the Tarrytown neighborhood went through a dramatic transformation to match contemporary lifestyle and aesthetic sought by the owner. Working within the footprint of the 2600 sq ft home, the main floor bedrooms and bathrooms were re-imagined to create more open space and provide modern amenities. 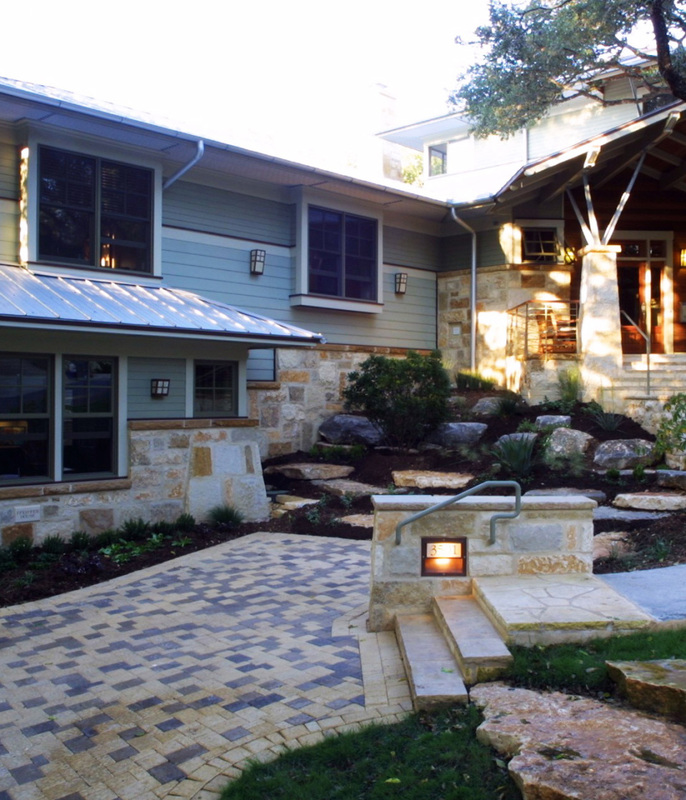 The existing fabric of the home was transformed through the addition of additional windows and the introduction of new exterior materials to bring more natural light into the interior spaces and update the look of the house. The focal point of the project was the infusion of light and space into the living room and entry through the insertion of a new roof-line and large windows to create a modern light filled space at the center of the home. One of the most noteworthy differences is the luxurious level of comfort the owner is able to live in - at half the cost of the utility bills prior to the remodel. 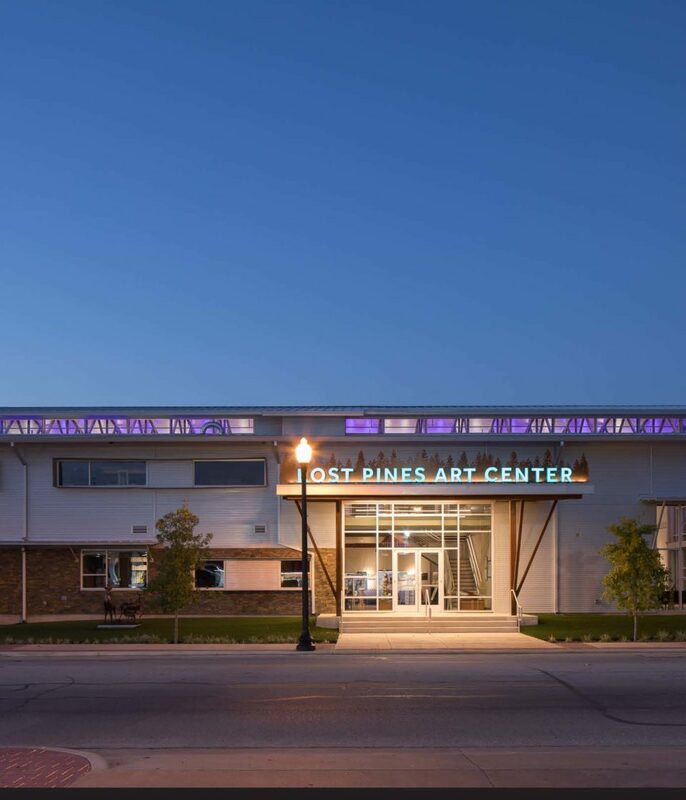 The Lost Pines Art Center’s new facilities includes an impressive art gallery, community gathering space, offices, studios, foundry, hot glass shop, ceramics kiln, coffee shop, artists’ residences and gift shop. The goal of this project was to revitalize the community spirit of a Texas town where a quarter of its residents had their homes devastated by wildfires. Another primary goal was to create a central location for a vibrant and growing arts community. The site had been the home to the historic local icon known as the Powell Cotton Seed Mill and Silos, built in the early 1900‘s. The old building’s structure became the inspiration for the new design. The existing silos will soon be re-purposed and are a legacy to the original structures. Extensive and careful use of natural “day lighting” was incorporated into the design to maximize appropriate glare-free lighting while minimizing unwanted solar heat gain; while the use of our Barley Pfeiffer "shading umbrella" proprietary metal roof and siding consists of high-recycled content steel that is used to create a heat-avoiding ventilated radiation barrier system.